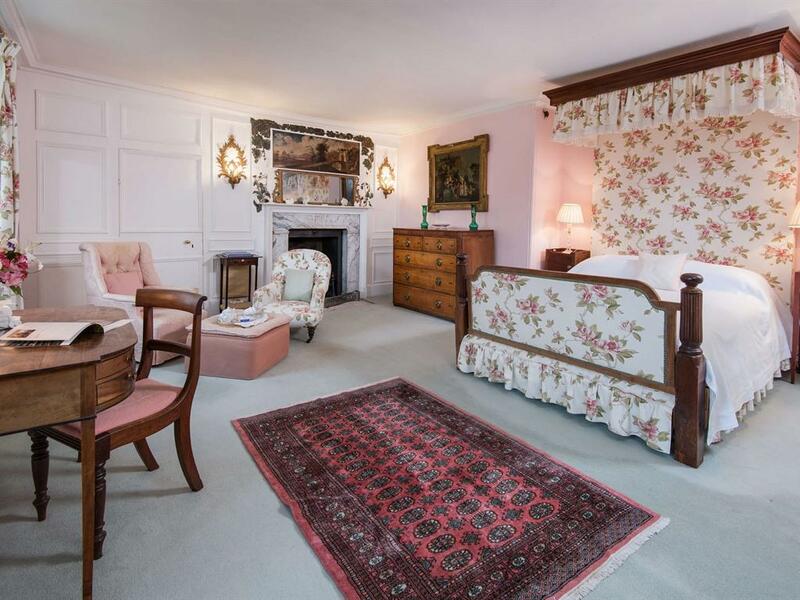 The Pink Room is a luxurious suite on the first floor of the house over looking the maze. Originally Lord Traquair’s room, it contains an 18th century trompe l’oeil over the fireplace. 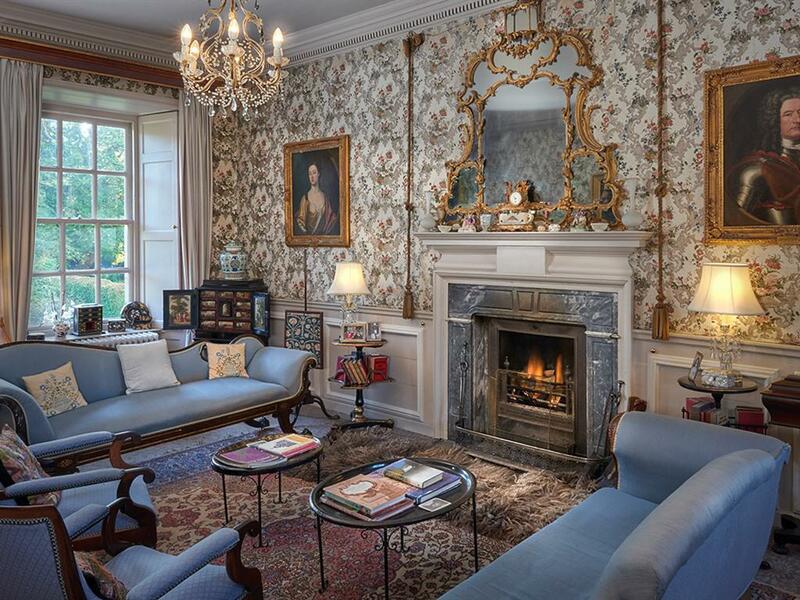 The White Room is in the late 17th century wing of the House, on the ground floor, adjacent to the Lower Drawing Room, where guests can relax in the evening in front of an open fire. The White Room has excellent views up to the Bear Gates. 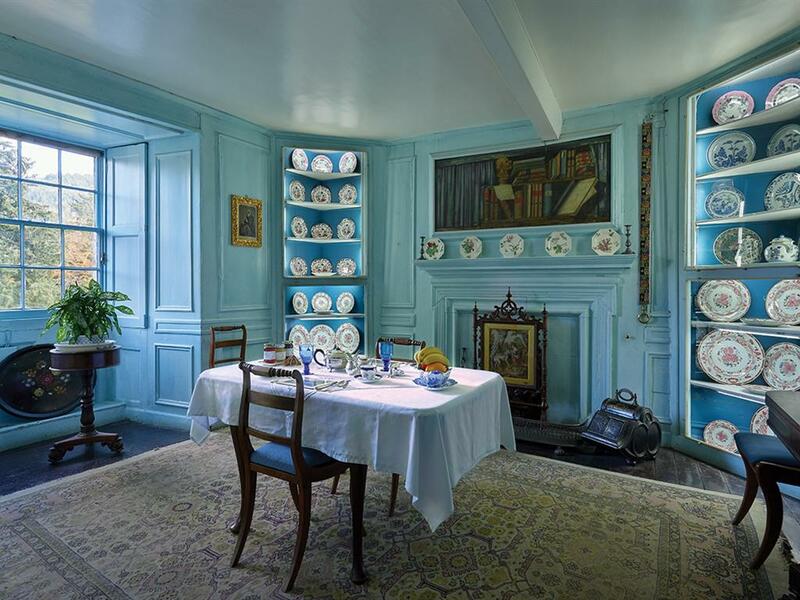 The Blue Room is in the late 17th century wing of the House, on the ground floor, adjacent to the Lower Drawing Room, where guests can relax in the evening in front of an open fire. 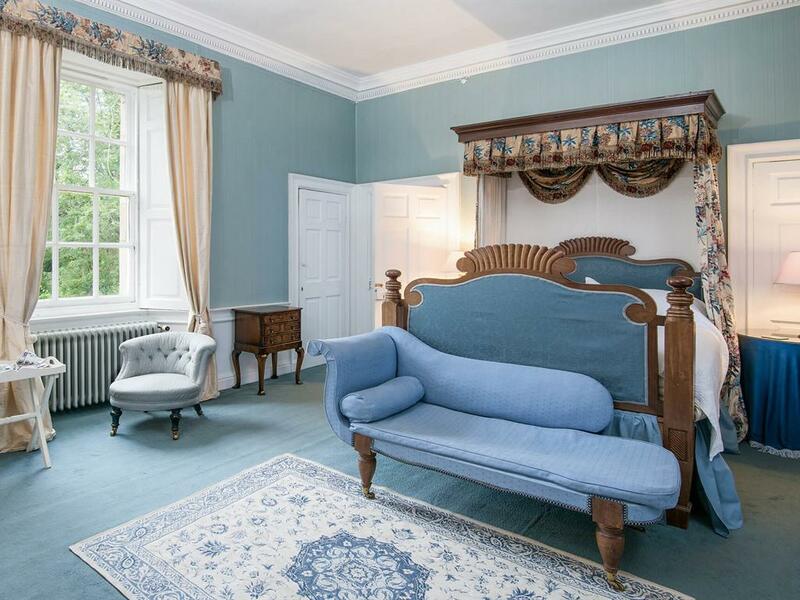 The Blue Room looks onto Cupid’s Garden. 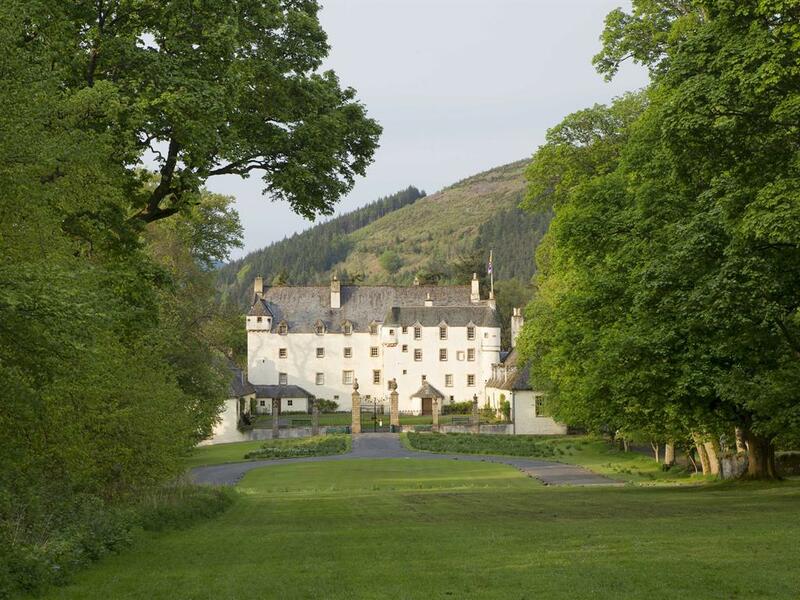 You are welcome to stay at Traquair House. 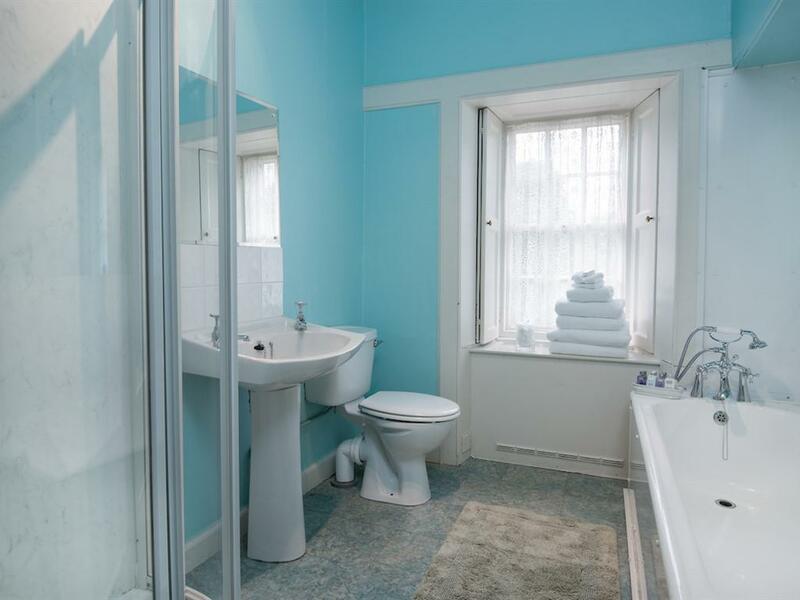 There are three spacious double bedrooms, the Pink Room, the Blue Room and the White Room. All are furnished with antique furniture, canopied beds, private bathrooms and central heating, all available on a "bed and breakfast" basis. 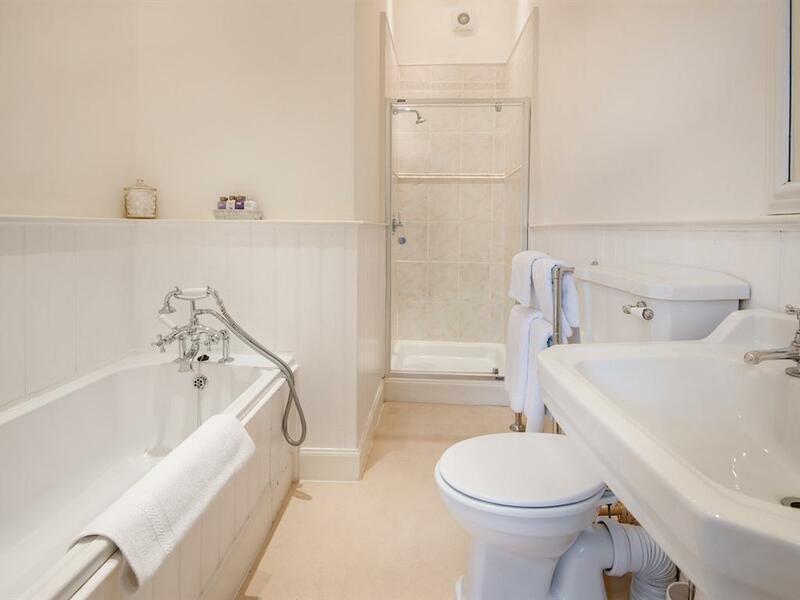 All bedrooms have wifi and have been given a four star gold rating with VisitScotland. Additional beds for children available on request. Please contact the office to check availability of extra beds. The Lower Drawing Room is available to all guests staying in the house during the evening, when the house has been closed to the public, with a residents bar. 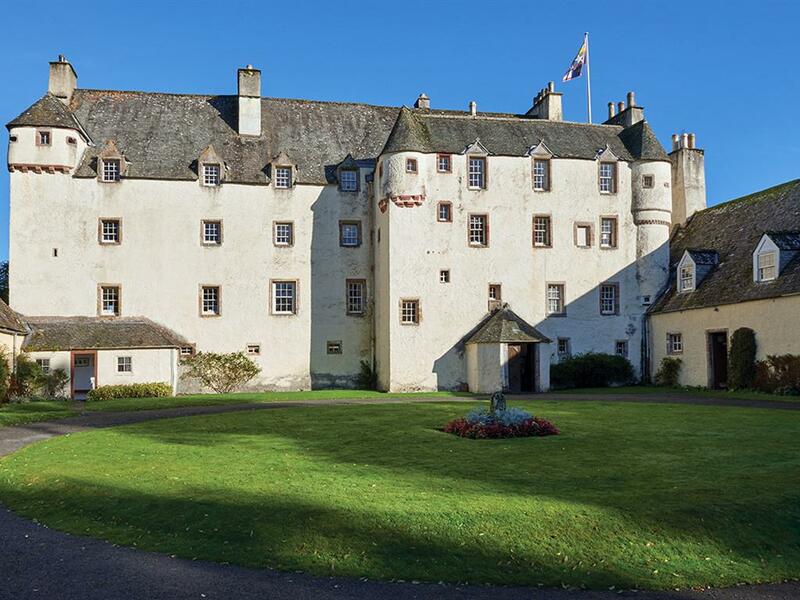 Traquair Castle was originally owned by the kings of Scotland. It later became the home of the Earls of Traquair and is still lived in by the descendants of the Maxwell Stuart family. 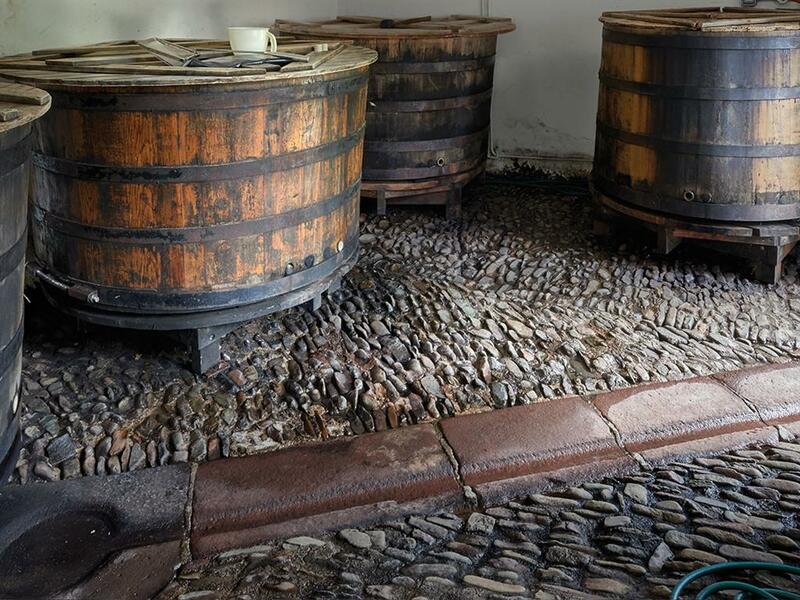 It is now well-known as the oldest inhabited and most romantic house in Scotland. 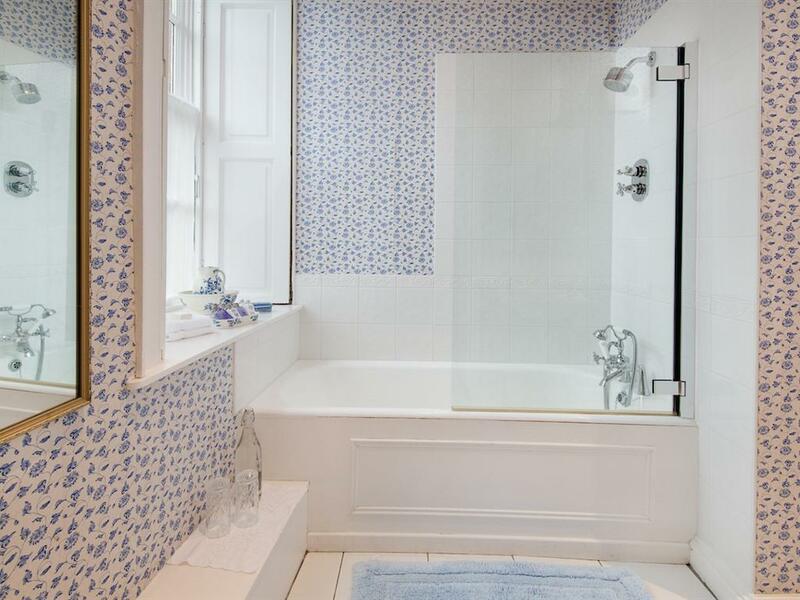 Part of the house is open to the public during the summer months and guests may wander in the extensive grounds which lead to the famous River Tweed where fishing on our private stretch is available. 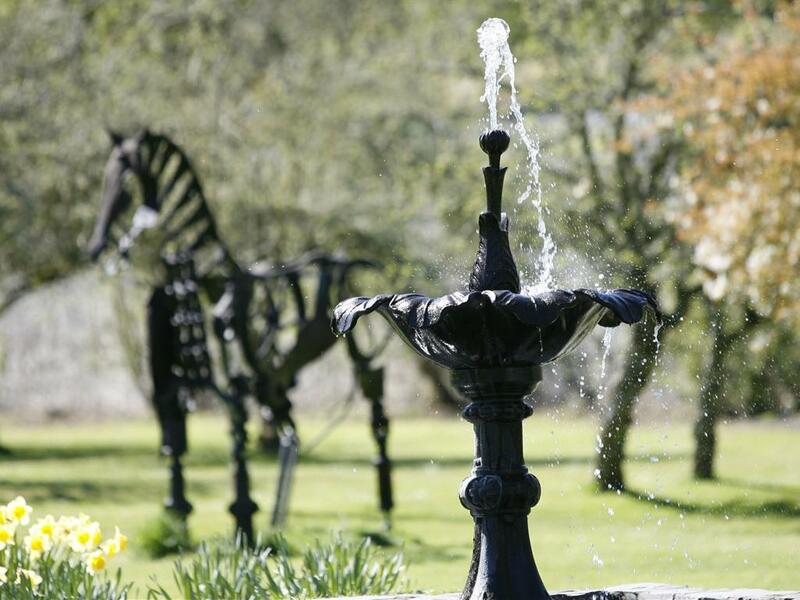 Honeymoon Couples are particularly welcome for overnight stays, and receive a complimentary bottle of Traquair's own French sparkling wine. Take a look further at rates and our special offers. Please be aware that we can not accept online bookings after 2pm on the day of a proposed stay. Breakfast and Dinner Breakfast is served in the Still Room from 7:30am until 9.30am. Breakfasts are produced by our housekeeper and are highly praised! All dietary requirements can be accommodated. 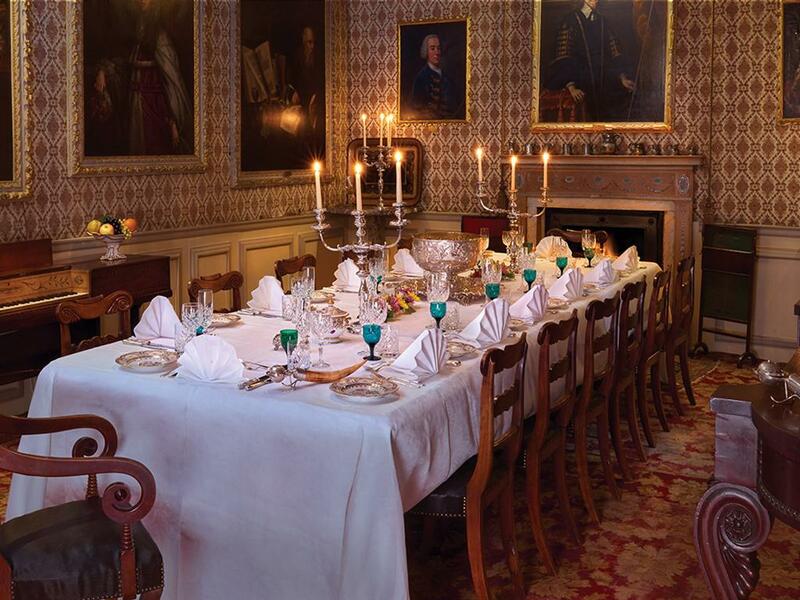 Should you require evening meals the housekeeper may be available to provide dinner in the Still Room or, if you are arriving later, light refreshments. Do not hesitate to contact us to see if the housekeeper is available. Traquair welcomes all visitors but unfortunately we cannot make the house fully accessible to wheel chair users and we do not have full accessibility at Traquair House. 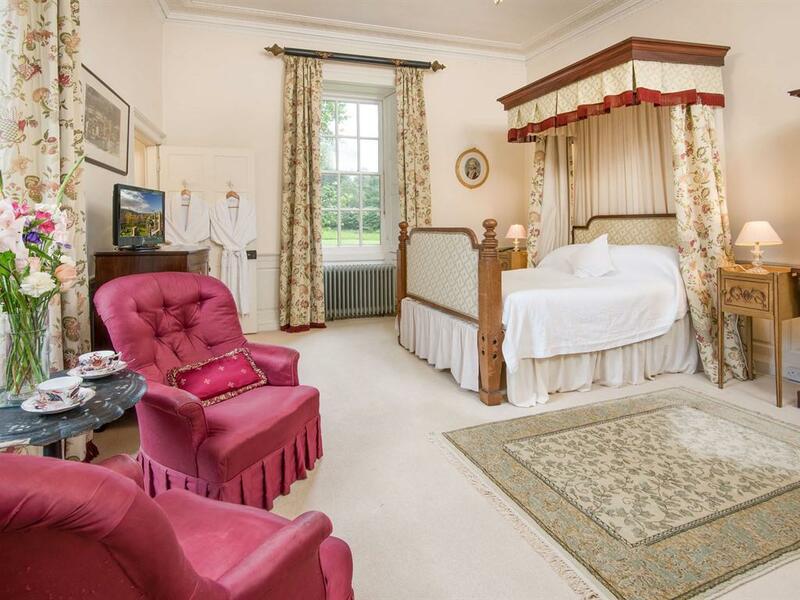 However we do have two bedrooms on the ground floor that may suit some guests. 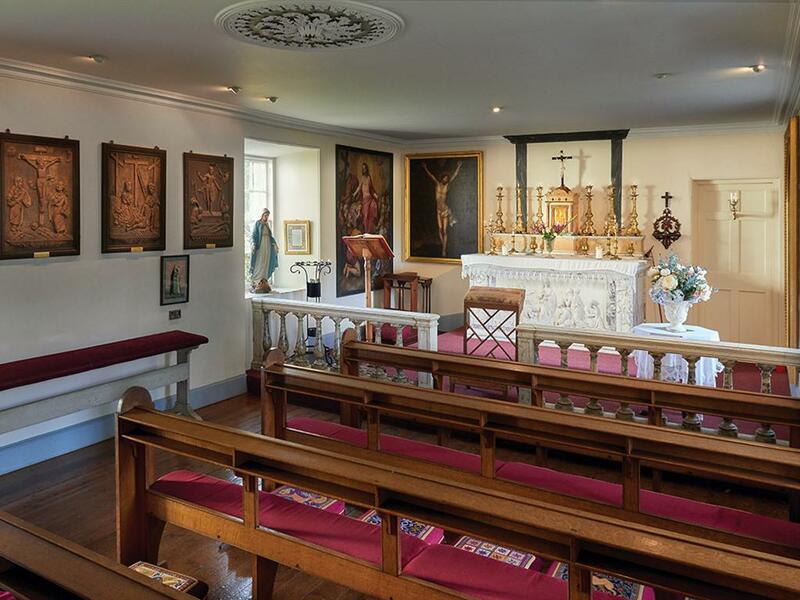 For those wishing to view the House, we have recently introduced a video tour of the house which can be viewed on the ground floor by request. The video lasts approximately 15 minutes and is an informative history of the family and tour of the house. Please call us for more specific help. From Edinburgh Waverley take the train to Galashiels Interchange. Disembark here and take a 62 bus to Innerleithen that depart every 20 minutes. It is then a short 15 minute walk to the house or take a local taxi. Take Port Dundas Rd and Dobbie's Loan/A804 to M8. Continue on M8. Take M74 to Brownlee Rd/B7011 in North Lanarkshire. Take Mauldslie Rd to Carnwath Rd/A721 in Carluke. Continue on A721. 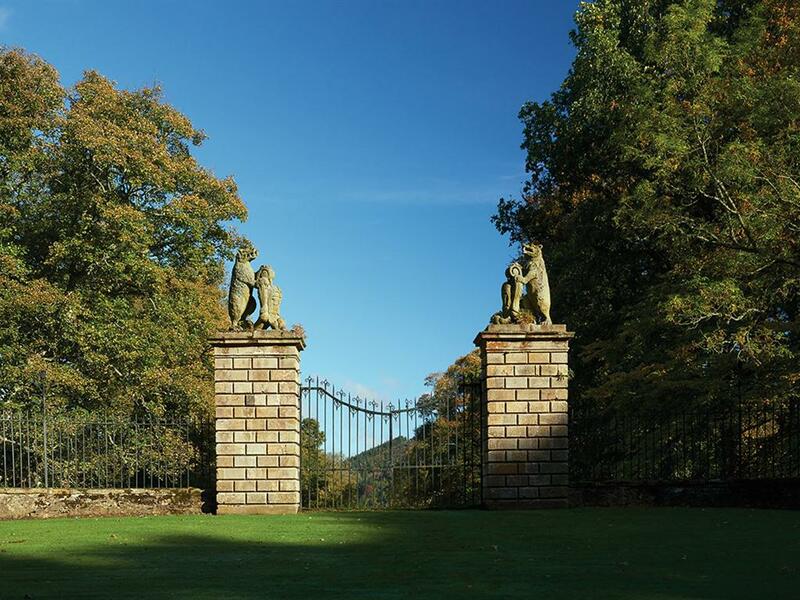 Drive from A72 to Scottish Borders and then on to B7062 to arrive at Traquair. Start by joining M6 briefly to take you to the A7. Take the A74 (M) exit to join the A701 in Dumfries and Galloway. Take the exit 15 from A74 (M). Take the A708 to B709 to arrive at Traquair. Take A167 to join A696. Follow A696 and A68 to Main Street/A6091 in Scottish Borders. Continue on A6091. 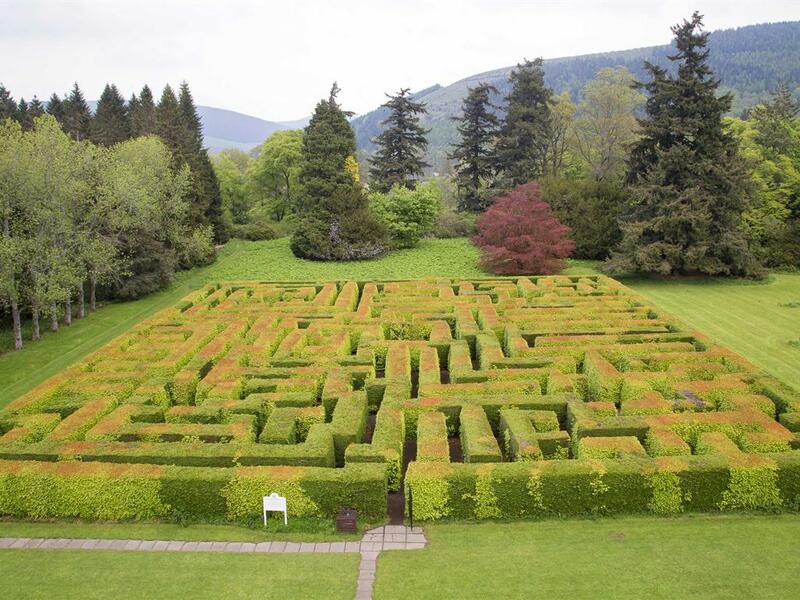 Take A707 and A72 to Innerleithen from there follow signs to Traquair House.